Beer Description: An extra-blonde, strong Belgian beer, brewed by St Feuillien. 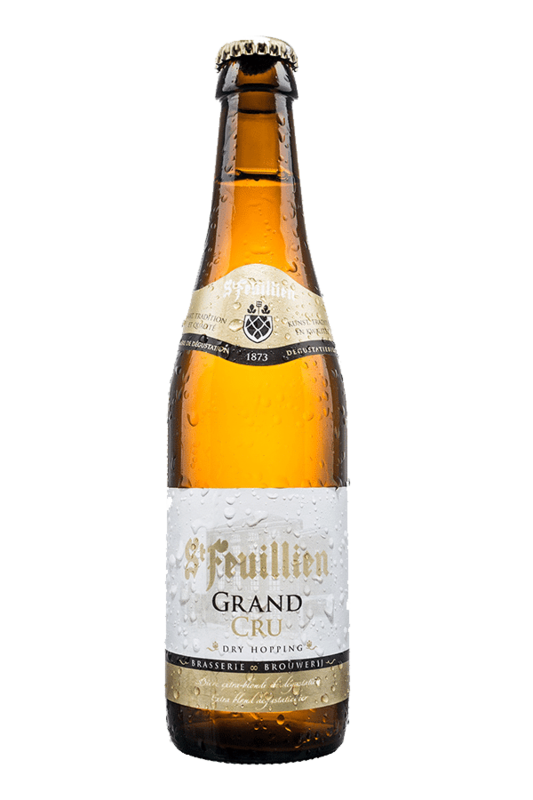 It differs from the other St Feuillien beers because spices are not used in its creation. 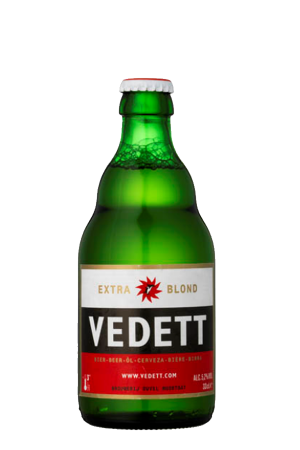 It’s won numerous beer awards, including a gold medal at the World Beer Awards in 2017 for the category of “World’s Best Belgian Style Strong”. Purchase this product now and earn 100 Beer Points!